Channel Nine Network. 1969. Producer: Bill Harmon. (Originally titled “THE BARRY CROCKER SHOW”, then “BARRY CROCKER’S SAY IT WITH MUSIC”. See also - BOBBY LIMB’S SOUND OF MUSIC:). (Originally Spin - SEL 933549). 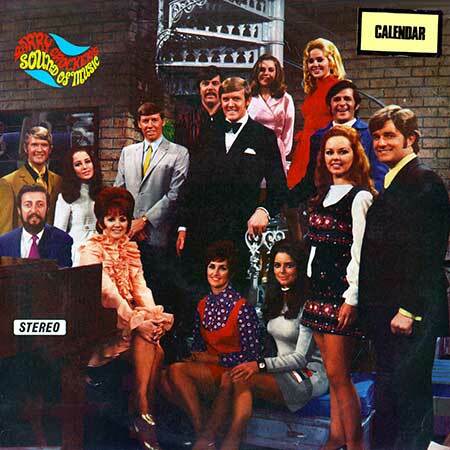 Barry Crocker and The Claire Poole Singers. Actual sound tracks from the TV series. Orchestra under the Direction of Geoff Harvey. Barry Crocker by courtesy of Festival Records. (Adolfo, Gaspar - A & M. Bergman). (Rondor). Serenade (From the Student Prince). (2:55). (Anka - Francois - Revaux). (Leeds). (Collins - McLeod - Forrester). (Festival). Silver Threads And Golden Needles. (1:55). (Rhodes - Reynolds). (B & H). LP (OP)	Universal Summit. SRA-250,008. 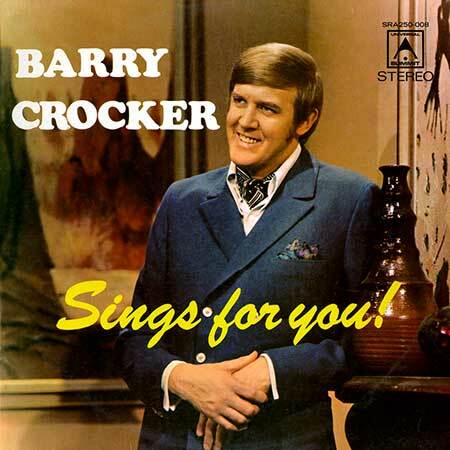 “BARRY CROCKER SINGS FOR YOU”. This Is My Song. (2:45). And This Is My Beloved. (2:18). (F. Weatherly). (Boosey & Hawkes). I’ve Gotta Be Me. (2:35). (Walldoff - Sundin - Anderson - Eng. Lyric: Halford). (Halford). Green, Green Grass Of Home. (3:28). A Million Years Or So. (1:58).